CD Review: Sólstafir – “Ótta” – Burning Fist! Audio • September 29, 2014 September 29, 2014 • Burning Fist! Sometimes an album just hits you at the right time and sometimes that’s when you’re walking through the murky outskirts of Barnsley on an overcast, drizzly morning. That’s exactly the situation when I listened to the new Sólstafir album “Ótta” for the first time. Whilst the rather grim backdrop of abandoned mills and warehouses of Thatcher scorned South Yorkshire probably added to the overall impact of this album it was merely the icing on the cake because for all intensive purposes “Ótta” is an absolute masterpiece from one of most inspirational bands currently working. The cautious piano led opening of ‘Lagnaetti’ combined with tender vocals weaves an extremely powerful sense of emotion that gradually builds to a crescendo, beautifully atmospheric whilst oddly minimalist in it’s approach. Another stand out is ‘Rismal’ which despite it’s rather slow tempo packs another hefty punch to the heartstrings. 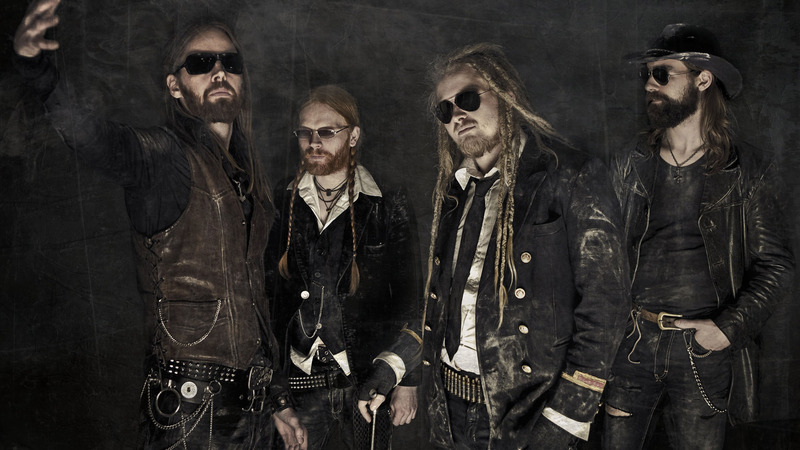 There really is nobody out there quite like Sólstafir, perhaps due to the relative isolation in coming from a country like Iceland. This is probably what makes them so special, but it’s very difficult to draw comparisons with many other bands, especially within the metal scene. 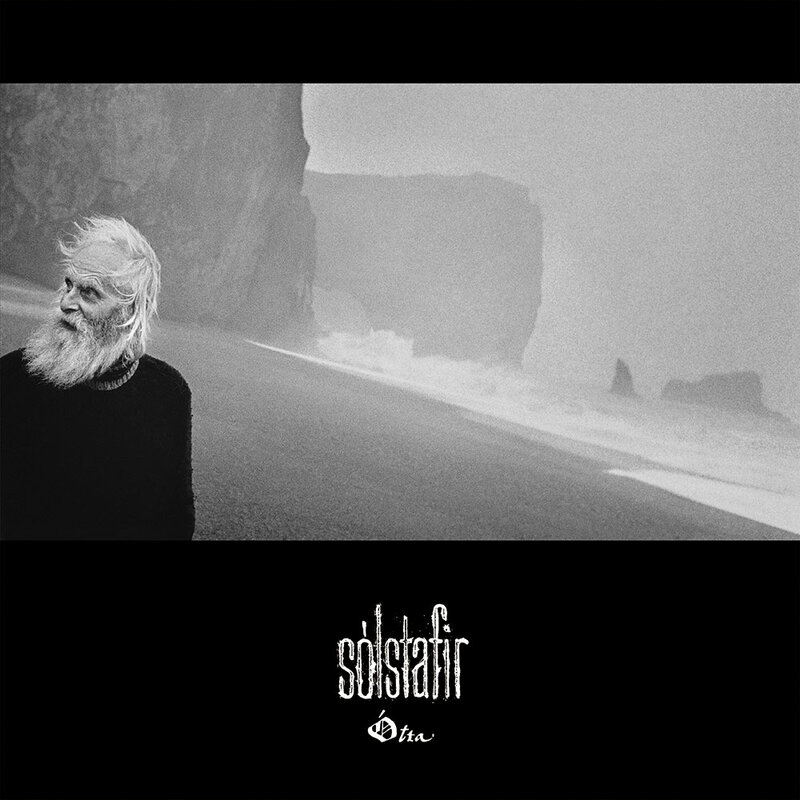 There’s quite an obvious influence from the likes of Radiohead and even some of the more experimental indie bands, but Sólstafir’s sound is far more caustic than anything you could possibly find in the charts. The only issue with “Ótta” is that, brilliant as it is, it is possibly one of the most inaccessible albums to be released so far this year. 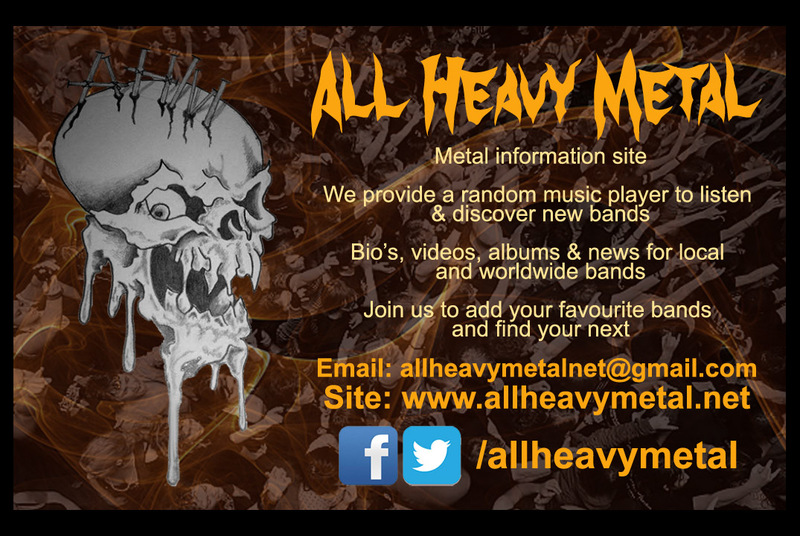 Fans familiar with their previous work will find a lot to enjoy here as the band have effectively expanded on what they achieved with “Svartir Sandar”. Any newbies looking to give them a first listen might be better off giving “Kold” a spin first. Ultimately though this is a minor foible and not one that’s going to trouble most people. “Ótta” is an extremely powerful album and one that will reward the listener for repeated plays as you start to unravel some of its hidden little nuances. It won’t be everyone’s cup of tea, but, not to sound conceited, this album is a special kind of magic that you couldn’t expect your average Lamb of God fan to ever understand. Posted in ReviewsTagged Atmospheric, Ótta, Experimental, Iceland, Landscape, metal, Post Metal, Review, Sólstafir, Season of Mist, SethBookmark the permalink. Thanks for the tip, Burning Fist!